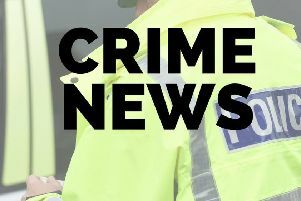 An 11-year-old girl was approached by a man who offered her a lift in Irthlingborough last week. At about 8am on Wednesday (December 14), the girl was walking along Finedon Road - close to Huxlow Science College - when she was approached by a white car. The driver of the car offered her a lift, but the girl refused and the car drove off. The man is described as a white man and the car was white, with no rear number plate and possibly a 4x4. Witnesses or anyone with information can contact police on 101 or Crimestoppers anonymously on 0800 555111.